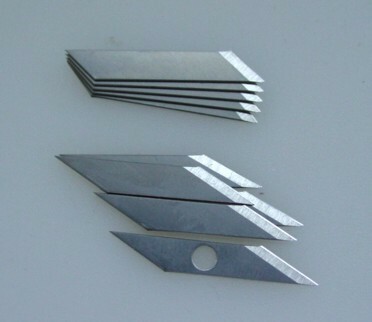 Product information "Spare blades 30°/45°"
Spare blades with 30° or 45° each. Set of 5 pieces. Suitable for our precision pen knife. 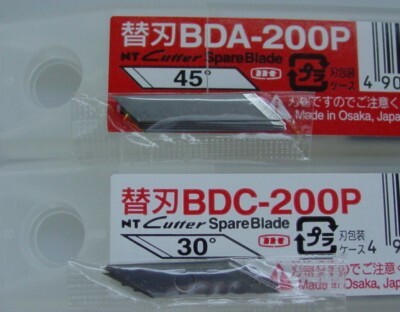 Related links to "Spare blades 30°/45°"
Customer evaluation for "Spare blades 30°/45°"